ONLY 100 IN PRINT !! 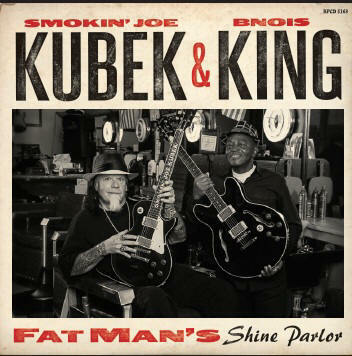 Smokin' Joe Kubek and Bnois King, one of the most talented guitar tandems in any genre, have signed a recording agreement with Blind Pig Records. The pact marks a reunion between the veteran music duo and the label, which issued the group's CD entitled Roadhouse Research in 2003 and released Show Me The Money the following year. In 2006, Blind Pig released a live full length concert DVD and a CD titled My Heart's In Texas that was recorded in Fort Worth on New Year's Eve. 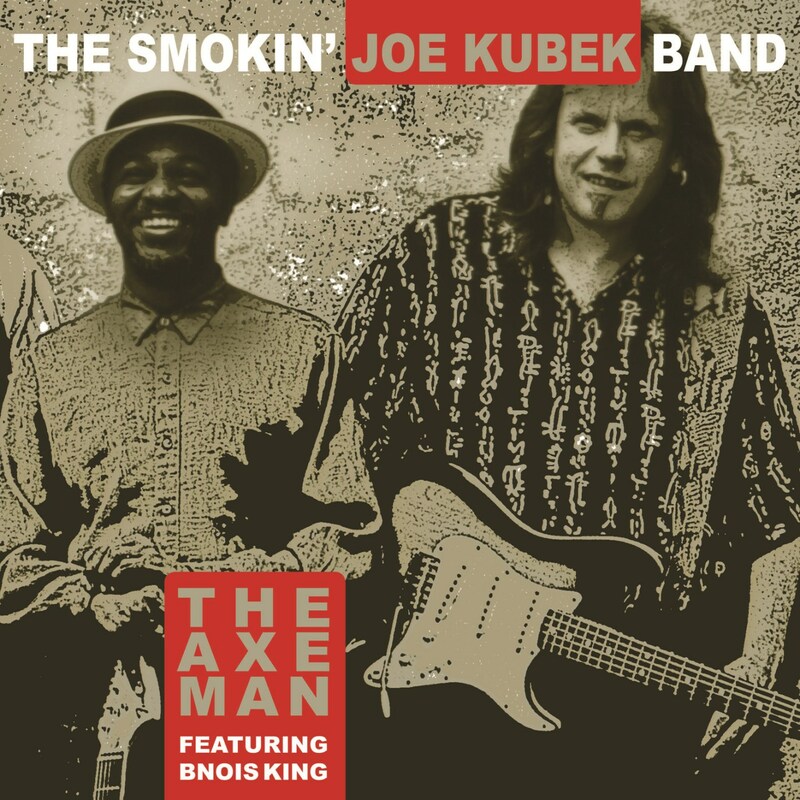 Kubek and King, who have been playing together for twenty-five years, have developed into a dynamic musical tour de force, with Joe's flame-throwing guitar work complemented by Bnois' cool, jazz-inflected playing and soulful vocals. Their incendiary live shows feature two top flight guitarists intuitively locked in with each other and backed by a firepower rhythm section, making for a powerful and irresistible combination. Current plans call for recording to begin this fall, with the first album under the multi-record deal to be released in early 2015. 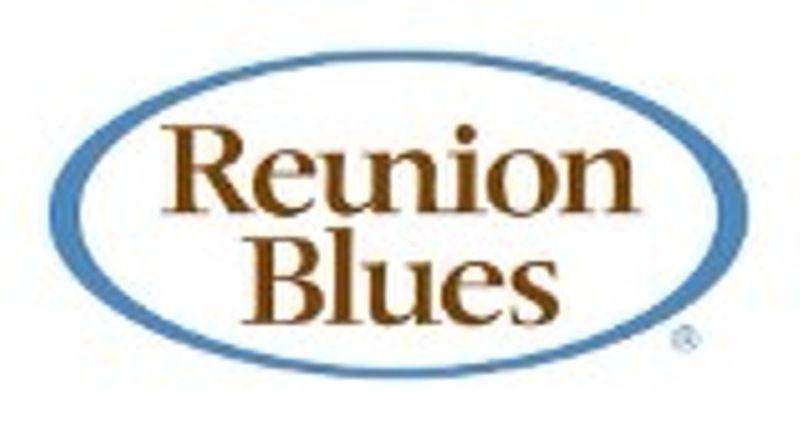 Said Kubek, "We are very excited to be back with Blind Pig. Some of the best stuff we perform on stage, the favorites that our treasured fans from all over come to hear, is material we recorded for Blind Pig. 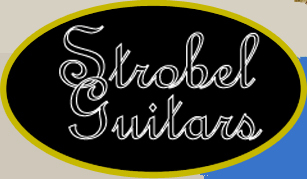 It's a label that always delivers the very best quality music to fans and radio, and we're all about giving our fans and blues radio our very best artistry. 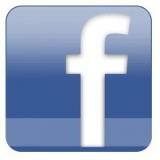 Bnois and I are looking forward to our next release coming out on the Blind Pig label. See ya soon..."